Pam and her good friend Mystie Winckler of Simply Convivial wrap up this season of the podcast with an entire episode devoted to answering listener questions. 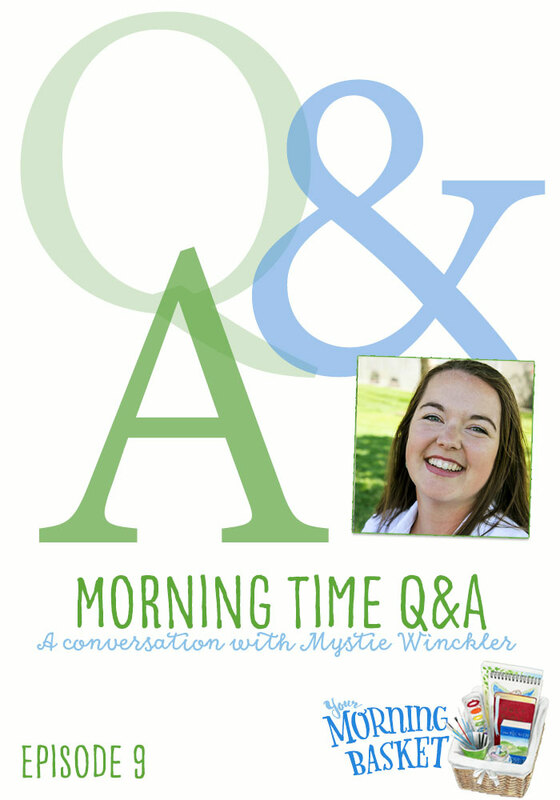 They share inspiration, practical tips, how-to’s, and amusing anecdotes from their combined 12 years of practicing the discipline of Morning Time in their homes. Whether you’re a seasoned Morning Time veteran or a newbie wondering how to get started, there is something in this episode for you. Enjoy! Have a wonderful break. Thanks for your encouragement – all the way downunder! Thank you so much. Hope your summer is lovely.